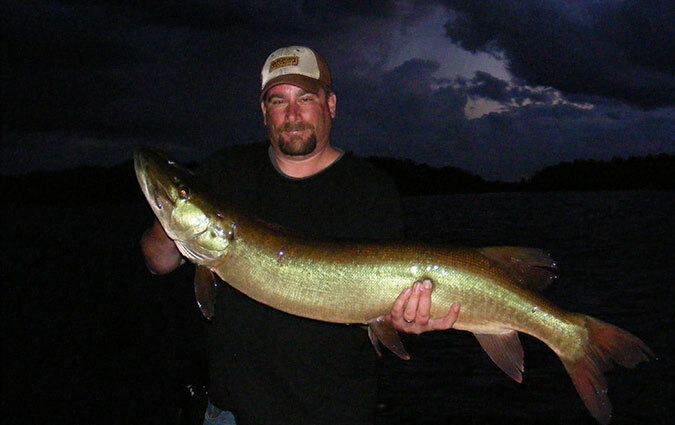 Trophy musky hunts in the Hayward area. Pete also offers action trips on Haywards smaller less pressured lakes. 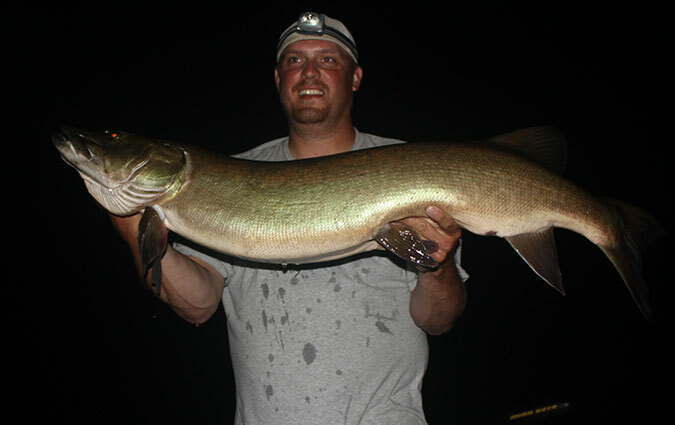 Book Your Hayward Area Trophy Muskie Hunt Today! 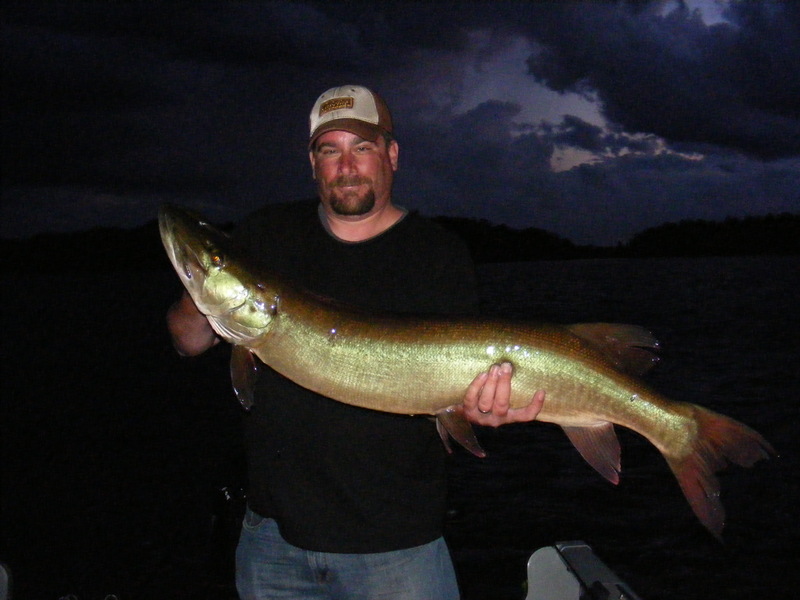 Trophy hunts on The Chippewa Flowage and Lake Namakagon. 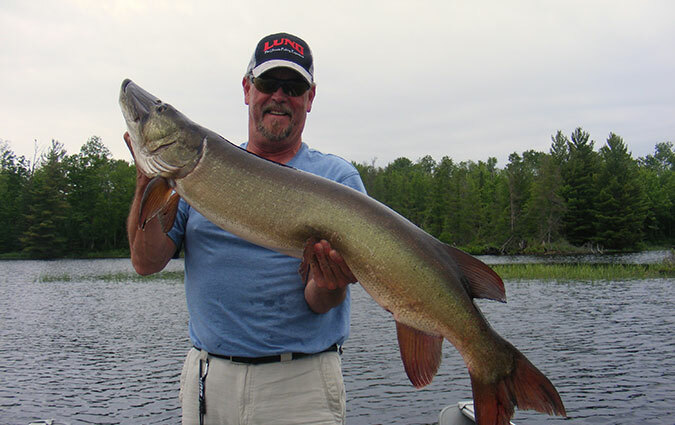 Plus action trips available in many of Haywards smaller lakes. 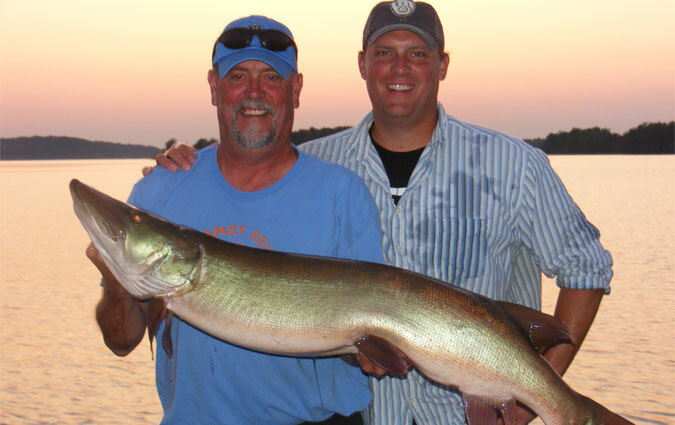 Pete Rich guide service is the top producer of trophy muskies on The Chippewa Flowage. 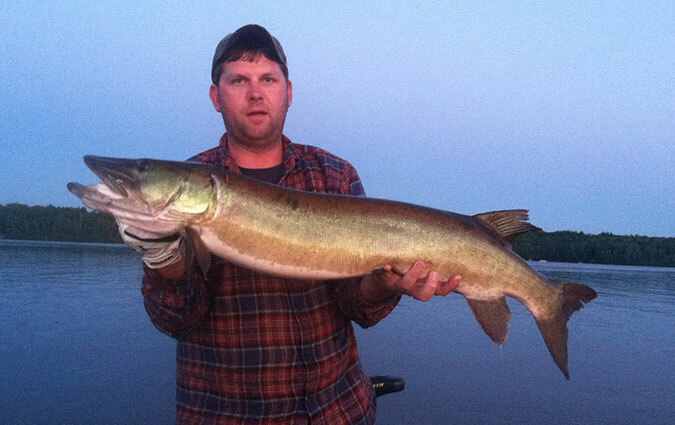 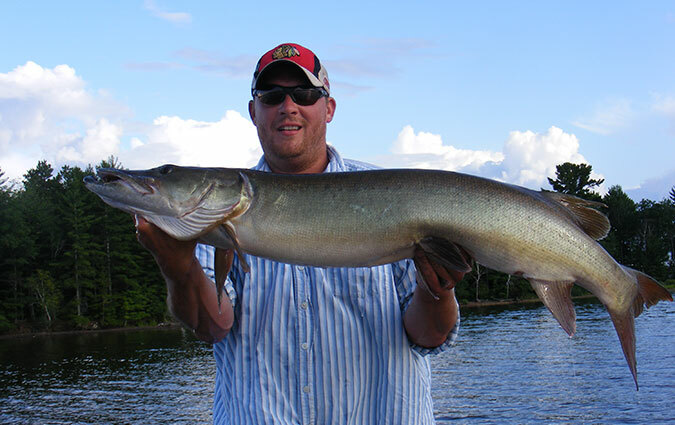 The Chippewa Flowage and Lake Namakagon are 2 of Wisconsin's premier trophy muskie waters. 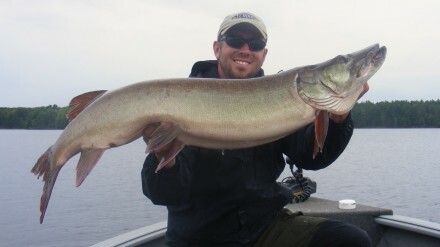 Too many guides are concerned with numbers and sacrifice size to boost their yearly totals. 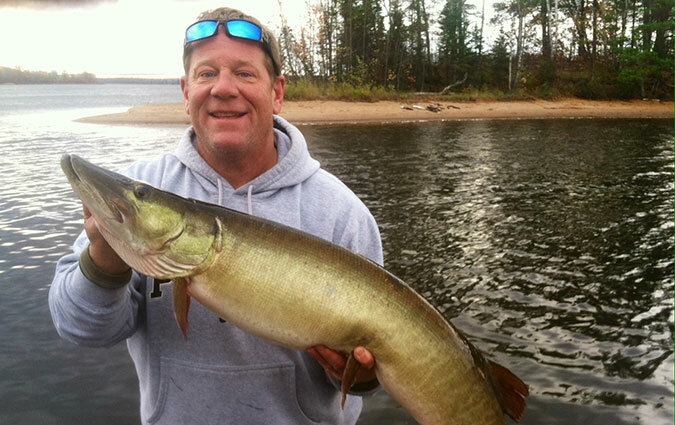 Pete will share with you techniques that's given him the highest average amongst Chippewa Flowage guides over the past decade. 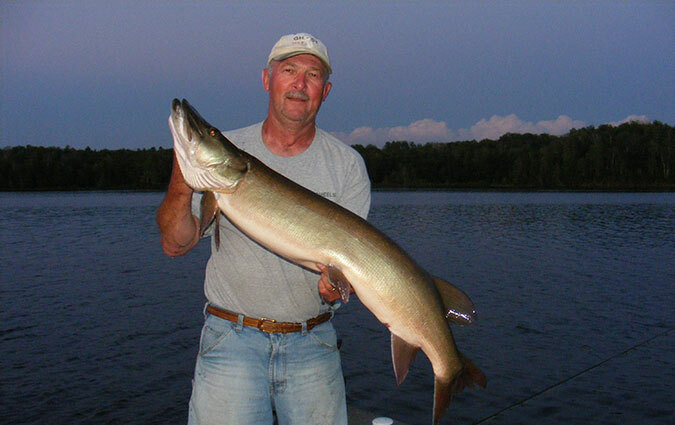 Enjoy Fishing on the beautiful Chippewa Flowage! 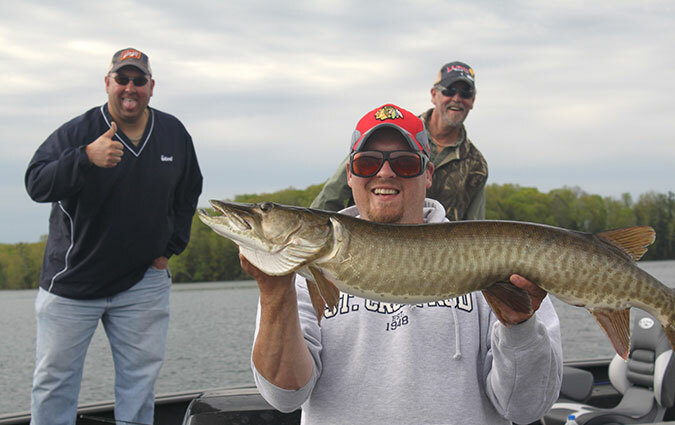 Catch musky, walleye, bass, or panfish! 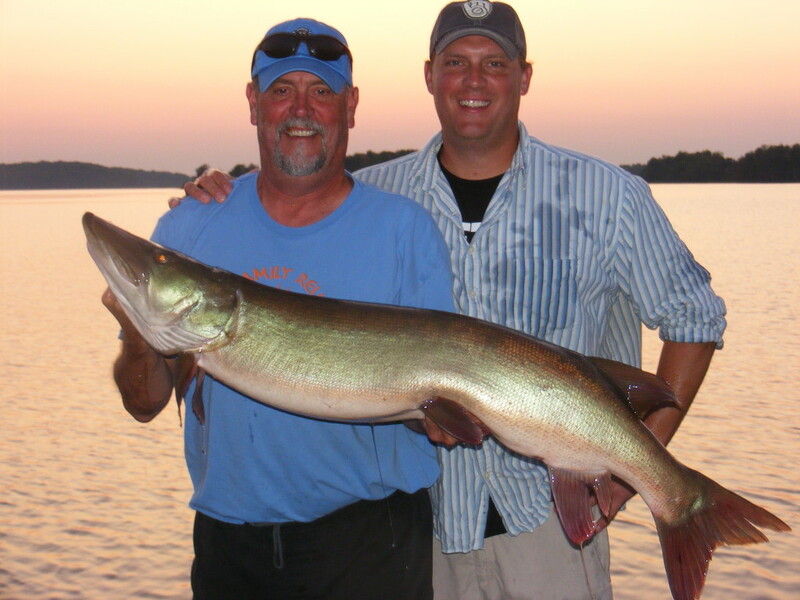 Hayward Area Guide with clean and comfortable equipment for a great fishing experience! 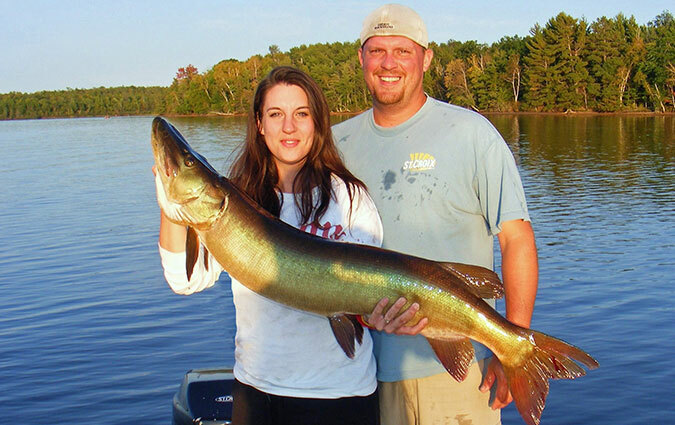 The ultimate outdoor experience here in the Wisconsin Northwoods!